According to IBEC poor attendance costs Irish business €1.5 billion each year. 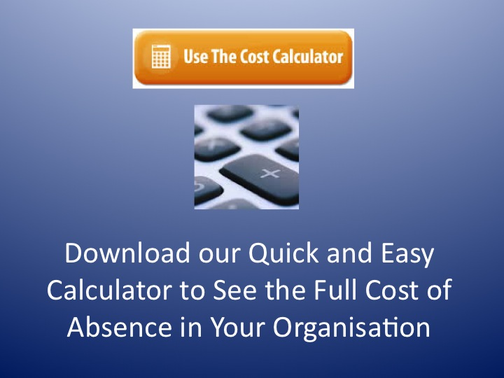 But how much does it cost your organisation? 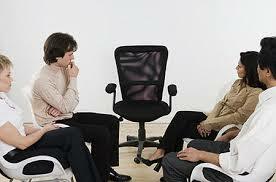 Typically, HR develop the Policies around absence and Line Managers are responsible for the implementation. It is important though that tools, supports and procedures are available to both groups to ensure the effective implementation of these policies. Check out our quick steps to improve attendance. Our Attendance Management Programme - AMP - delivers, on average, a 20% reduction in the cost of absence through providing Line Managers with the tools for a consistent, systematic and empathetic application of the clients absence policy.